As you probably know, our informal process for deciding on our next destination is “whoever books the first flight, after finding rough consensus on IRC”. And so, someone just booked a flight! 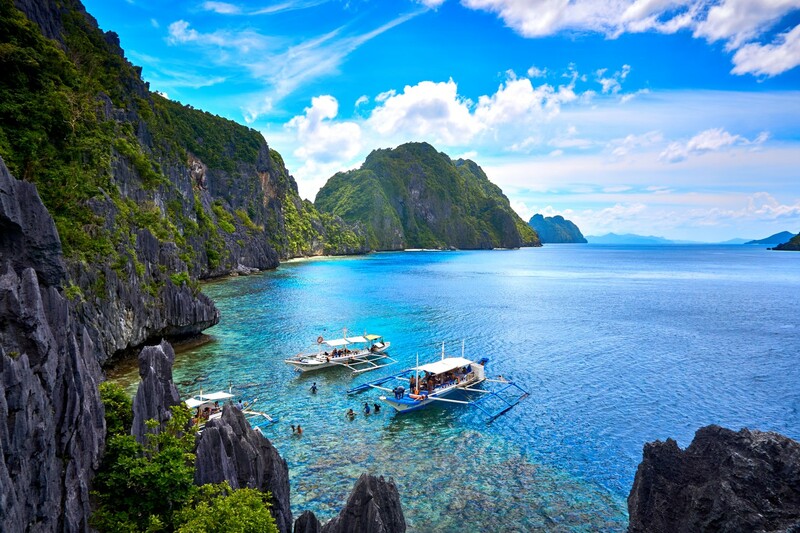 Without further ado: next January, we’ll be hanging out in the North-East of the Philippine Palawan province. We haven’t decided on the exact island yet, but most likely it will be Coron or El Nido. For now, the most important thing is that you can book a flight to Manila for whatever period of time you want to join us during the month of January. From there, you can take a local flight, ferry or even fisherman’s boat to our little hacker paradise on Earth. A detailed announcement will follow at some point in the not-too-distant future. Until then, follow us on the fediverse (or Twitter if you absolutely have to), and/or join our IRC channel #hackerbeach on Freenode. This entry was posted in Uncategorized on July 25, 2018 by Râu Cao.